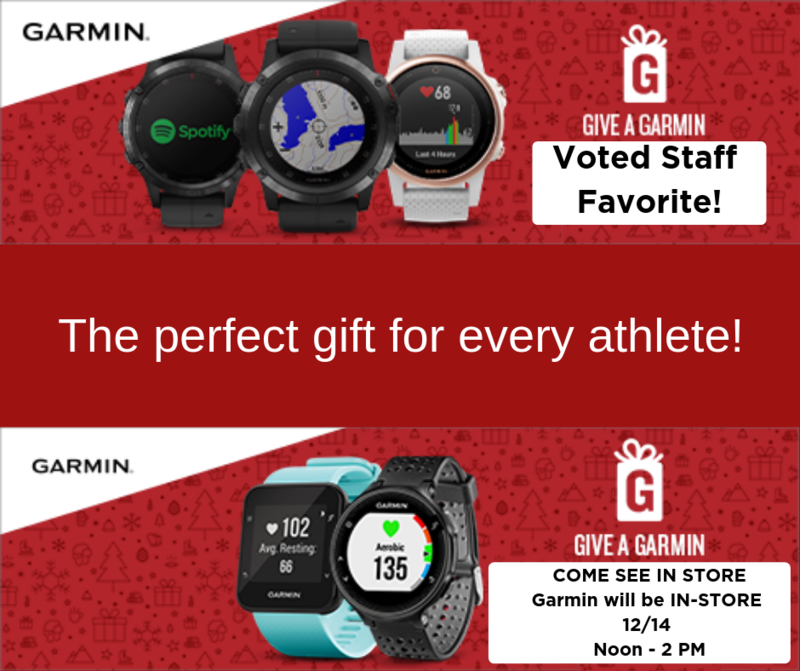 EVERY RUNNER WANTS A GIFT CARD! Since its founding in 2010, On has built running shoes that have been long on style while still delivering a speedy underfoot ride. With the release of the Cloudace, it’s taking a serious stab at delivering both cushioning and stability, in a premium shoe aimed to compete with the likes of the Asics Gel-Kayano. The key to the shoe, like all On footwear, is the system of independent cloud pods on the sole. Each pod compresses independently as you land and, when fully compressed under your weight, becomes a firm platform against which you can push off. In the case of the Cloudace, the pods in the rear are exceptionally thick foam surrounded by rubber, for a smoother landing. Thinner, all-rubber pods in the forefoot deliver a more responsive, firmer foundation we’ve come to expect from On. This women's New Balance pullover incorporates all-new Heat Loft insertion knit fabric into a lightweight, cozy silhouette with a funnel neck, step hem and side vent. The go-to winter layer offers reliable warmth for outdoor workouts or commutes to-and-from the gym. Enjoy jogging on a chilly day wearing the New Balance Thermal Vest. Made from nylon, this vest is styled with a puff collar, high-low hem, and zippered pockets. Paired the timeless look of a bomber jacket with our supersoft Los Gatos deep-pile fleece. Comfort and sleek Mens Anticipate Jacket. while the four-button snap placket and chest pocket with a durable Supplex® flap add everyday functionality. Elasticized trim with tonal piping trims the cuffs and hem for a stretchy finish.